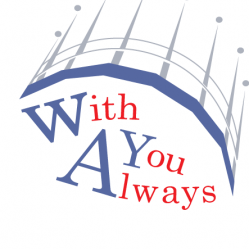 At Holy Family Primary, we follow the 'With You Always' Sacramental Preparation Programme. Meetings are held between October and May in the church hall and are led by Catechists from our Parish. Also, staff members are always in attendance to help with any questions or the content of the sessions.